The Sixties Radical-Azriel Obedience is the Key! 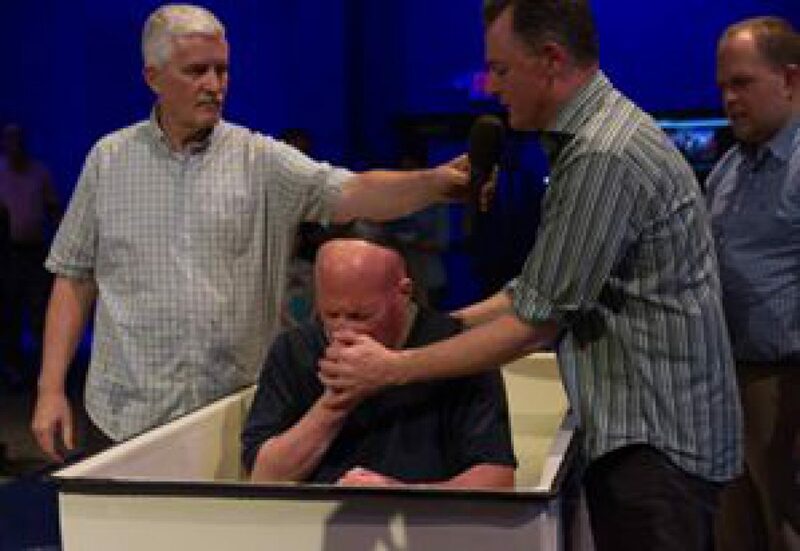 Pastor James nailed it Sunday April 22nd. This is basic Chassidic teaching. Think about these words. The words Pastor James spoke are straight from the Torah. This is so important. The only way I know G-d’s voice is when I study Torah. This is how I spend time with G-d. It is very simple study G-d’s word on a daily basis. Then do G-d’s word on a daily basis. Do Mitzvahs. Do acts of kindness, generosity, and love. Being a Jew is not a feeling. It is doing. It is acting Jewish. It is acting like Yeshua. HaShem please keep me clean. Please keep me kosher. Let me always stay attune and listen to your voice. Please murder within me the evil inclination. G-d you are the source, so I turn to the source and that is you HaShem Yeshua. Thank you, Pastor James you are truly a gift, from G-d to all of us. Thank you, Pastor James, for speaking the truth. The Sixties Radical-Azriel G-d’s Agenda! Moshe is the Jewish the people. There is not a separation between the leader and the community. Moshe never had his own agenda. Moshe was a true servant of G-d.
Moshe belonged to the Jewish people. Thank you, Pastor Steve, for speaking about our sages and teachings of the Talmud of Babylon and the Talmud of Jerusalem. These are words from G-d that were given to us Jews. G-d used my teacher Pastor Steve Gray to share with the world some of our sacred teachings that were passed down from generation to generation. This is what we Jews study Torah and Tanya on a daily basis. These teachings teach us how to serve G-d, how to be Jews and how to give HaShem his dwelling to usher in the kingdom of heaven. These teachings are who we Jews are. 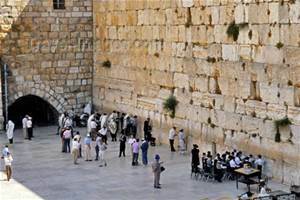 How are connected to our forefathers Avraham, Yitz’chak, and Ya’akov. How we are connected to Adam and Eve, Noach, and the Garden of Eden. How we are connected to Moshe. All of us Jews are connected from the beginning of time until the end of time. This is why I love and respect my teacher Pastor Steve Gray. No matter who much I have studied and no matter how much I learned the more I realize I need to have a teacher in my life to keep me on the straight and narrow, so I can live a full and G-dly life. Left to my own devices I will destroy myself. This why I need my teacher Pastor Steve Gray more than ever. This is why I need G-d. This is why I need Yeshua. Yeshua is redeemer of Israel. Yeshua is the L-rd of my life. Our sages teach us that Adam is Torah and Torah is Adam. Adam represents every Jewish soul from the beginning of time till the end of time (born and unborn). The second Adam is Ya’akov. Ya’akov is Torah and Torah is Ya’akov. 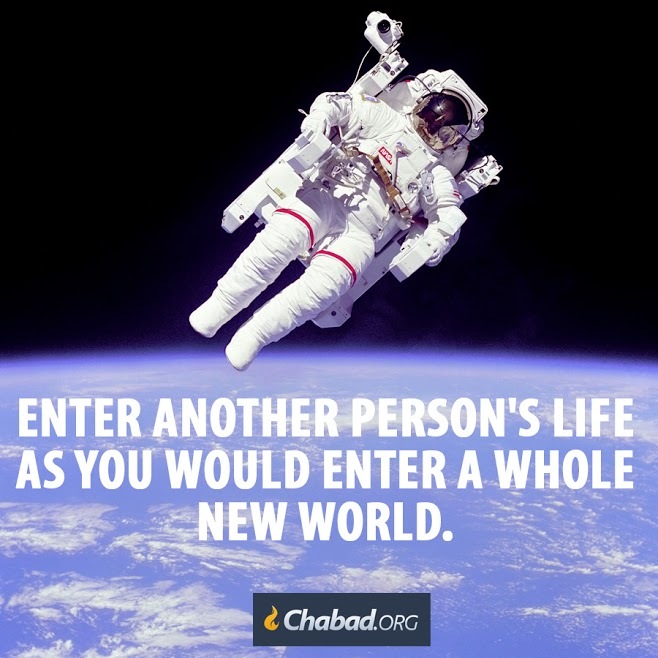 Ya’akov represents every Jewish soul from the beginning of time till the end of time. (born and unborn) So, Therefore, logically Yeshua is Torah and Torah is Yeshua. Yeshua represents every Jewish soul born and unborn from the beginning of time until the end of time. Our Sages teach us that we will all be going back to the Garden of Eden once the final redemption takes place. The Sixties Radical-Azriel More Lessons from the Chumash! Think about this for more than a second or two. This is taken from my lessons in the Chumash. According to the Baal Shem Tov Miriam, Moshe, and Aaron each had responsibilities for the water, food, and protection for us Jews in the 40 year journey in the desert to the Promised Land. Miriam had the blessing of the water. Where ever we Jews went in the desert the roiling water well followed us. Moshe had blessing of the Mana. Aaron had the blessing of the pillar of cloud. This cloud gave us protecting from the enemy as well as the perfect temperatures of day to protect us from the heat of the day as well as the heat to keep us warm in cold desert night. 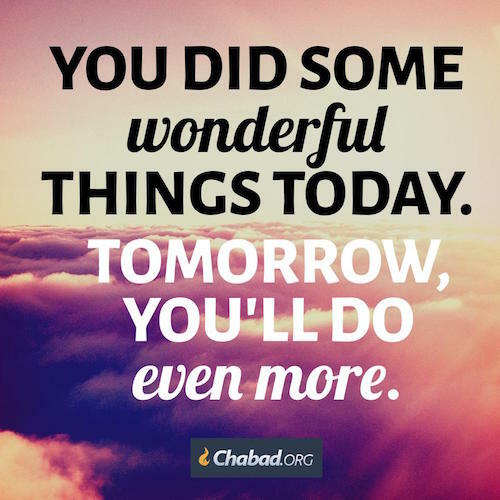 You need to take ownership of those things most important in life—the charity you give, the kind deeds you do, the Torah you learn and teach. 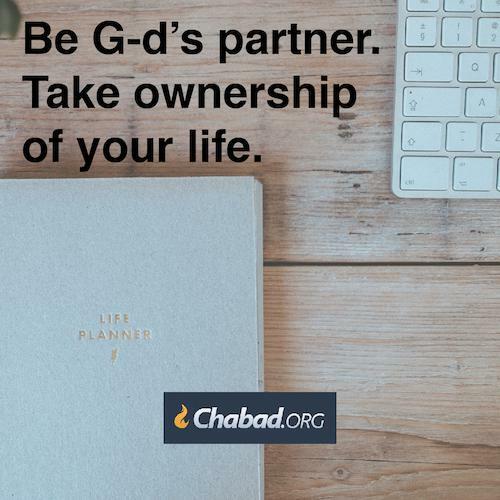 You can’t just say, “This is G‑d’s business; He has to take care of it.” It has to hurt when it doesn’t work out; you have to dance with joy when it does. 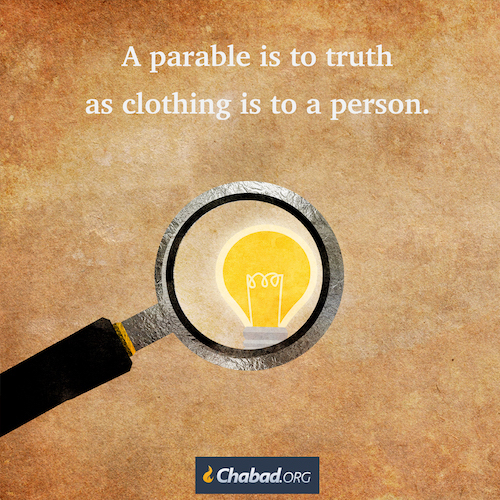 That is why G‑d created the “I”—so that we would do these things as owners, not just as workers. Likkutei Sichot, vol. 33, p. 118. There are only twenty-two letters in the Hebrew alphabet. These twenty-two letters refer to the ten utterances that G-d spoke to create the entire universe and life as we know it. This is the power of G-d’s spoken word. Do you see that light bulb? It is connected by wires to an electrical generating station that powers the whole of Brooklyn. And that plant is connected to turbo-generators at Niagara Falls that power the whole of New York State and more. Every one of us is a light bulb wired into an infinitely powerful generator. But the room may still be dark, because the connection has yet to be made, and it is hard to find a switch in the dark. 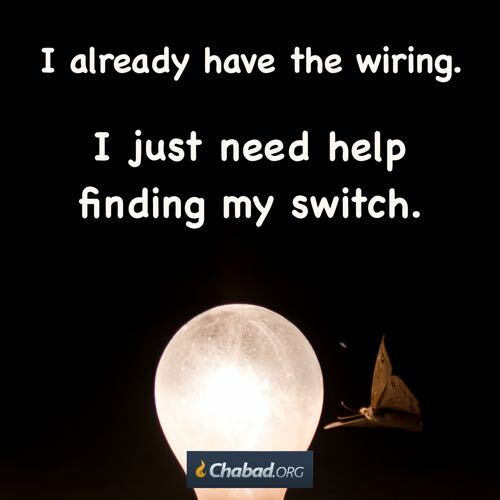 The job of a rebbe is to take your hand in that dark room and help it find the switch.